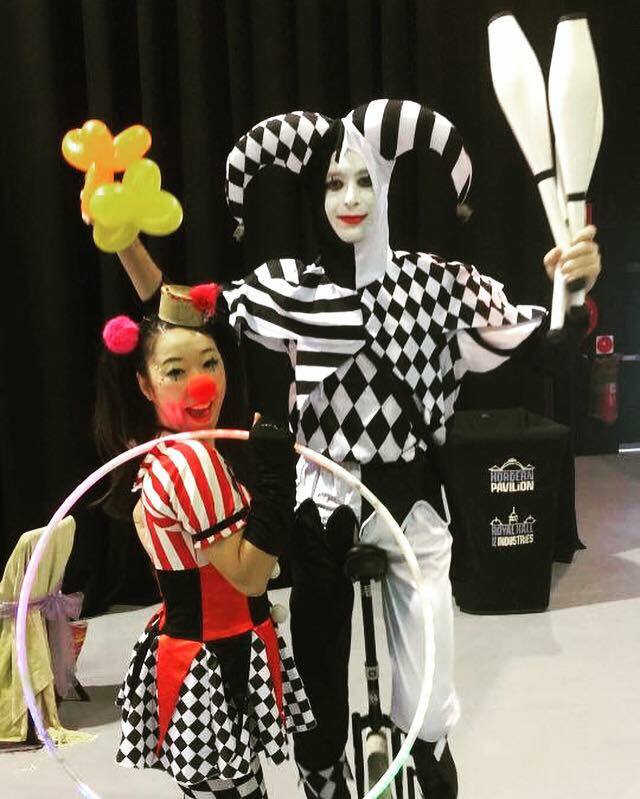 Mr. Juggler is one of the most talented circus artist who have multi skilled. Here is his mad skill!!! 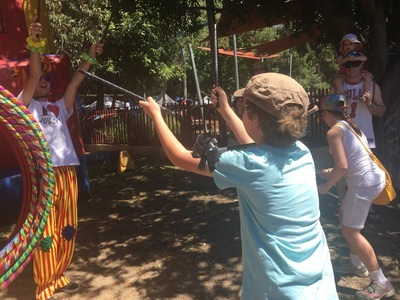 Avairable for roving performance, kids party and circus workshop. 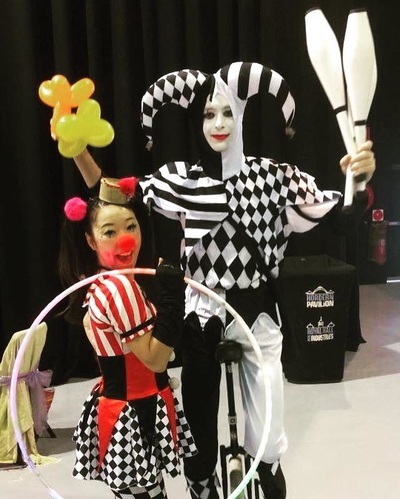 We can provide both solo and duo show . 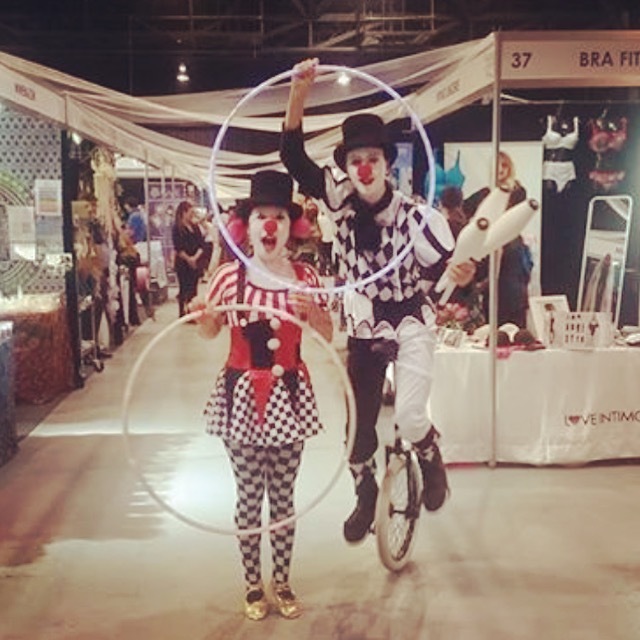 ​ is a multi-talented freelance performer, performing as a dancer, LED performer and entertainer. She started dancing at the age of 8 in Japan and experienced in a variety of different dance styles. Avairable for roving performance, kids party and dance instructor. ​We can provide both solo and duo show . 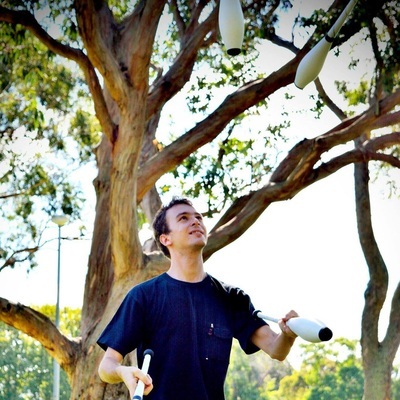 a group of jugglers who meet twice a week in Sydney to juggle.